Living in Sydney has been one of the highlights of my travels. 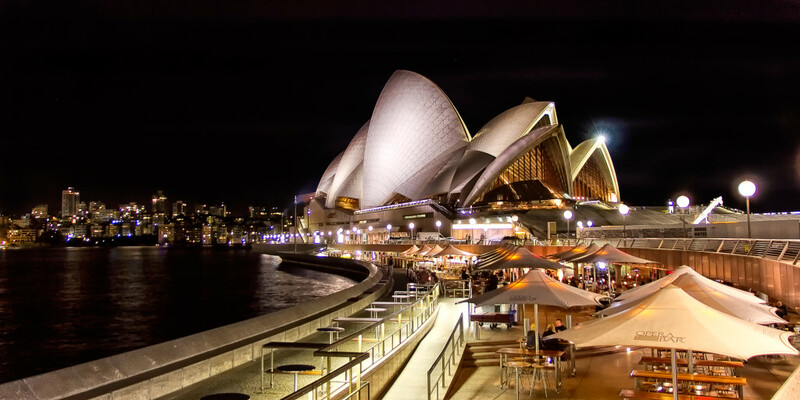 The unique cityscape, close proximity to world class beaches, friendly locals, good food and crazy nightlife puts Sydney towards the top of my best nightlife guide. Although Australian government is quite strict about drinking (taxes, rules, etc), the locals don’t seem to be fazed. 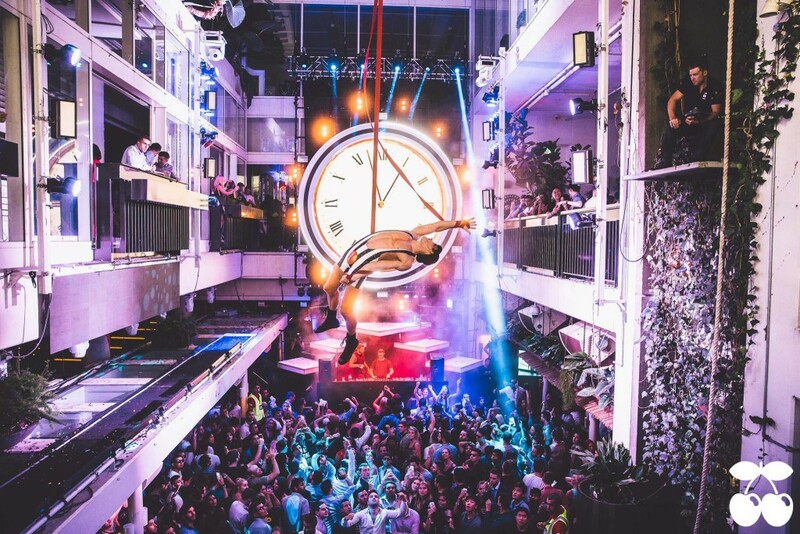 The Sydney nightlife scene offers something for everyone! Drinking can be quite expensive, so make sure to do a fair share of pre-gaming. Since I am pretty sure people will find all the sights I decided to write a Sydney nightlife guide. I think finding a good watering hole on the right night of the week can be the hardest thing about visiting a new city. 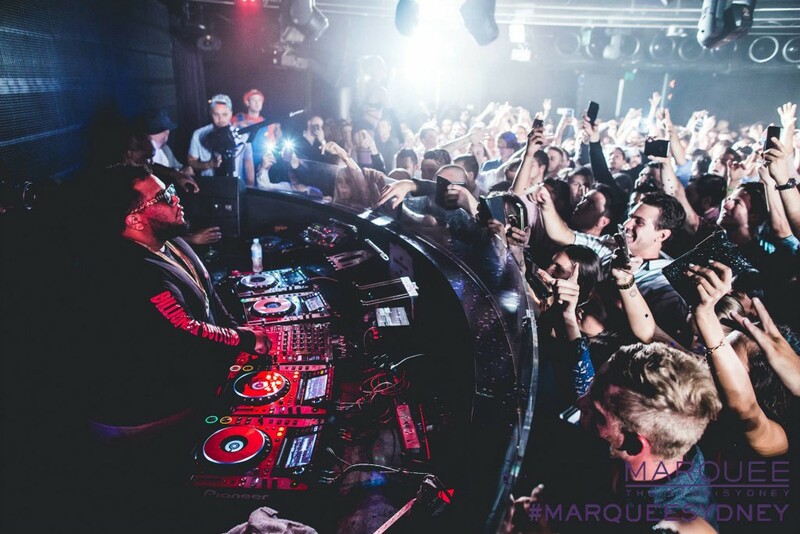 Pacha and Marquee are the biggest clubs in Sydney and attract world famous DJs. Personally, I preferred Pacha over Marquee. In my opinion Pacha offers a more intimate clubbing experience and I tended to have a lot more fun there. The Marquee vibe is suave and similar to a Vegas club where everything is super exclusive and overpriced. Regardless, if you’re into the club scene I think you’ll have a good time at either mega club. Beach Road Hotel (Bondi): Hotel? 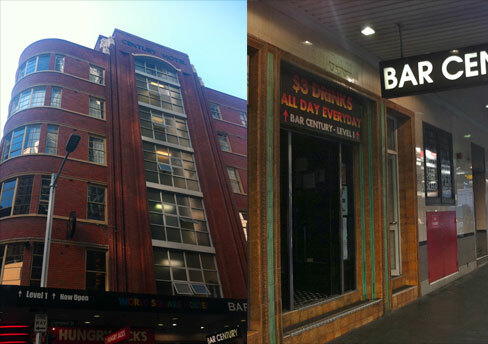 Yes, in Australia some bars/clubs hotels due to a historical liquor licensing thing. Don’t worry about it though. Since I was living just a short walk from Beach Road Hotel I was a frequent visitor and this was by far one of my favorite places in Sydney. Wednesday nights are huge here and there is live music. The crowd here varies, but there is generally a lot of backpackers here. The place is pretty massive and there is an area for live music, DJ music and downstairs is the restaurant and bar area. Beach Road Hotel really does offer something for everyone. Kings Cross is the Red Light District of Australia and probably one of the craziest night life areas in Sydney. This district offers a TON of great bars, lounges, clubs and attracts a wide range of crowds. Even though there are a few dodgie people and bars here, the majority of people are just looking for a good night out. I recommend checking out The World Bar to see if there are any good DJs or performers in town. 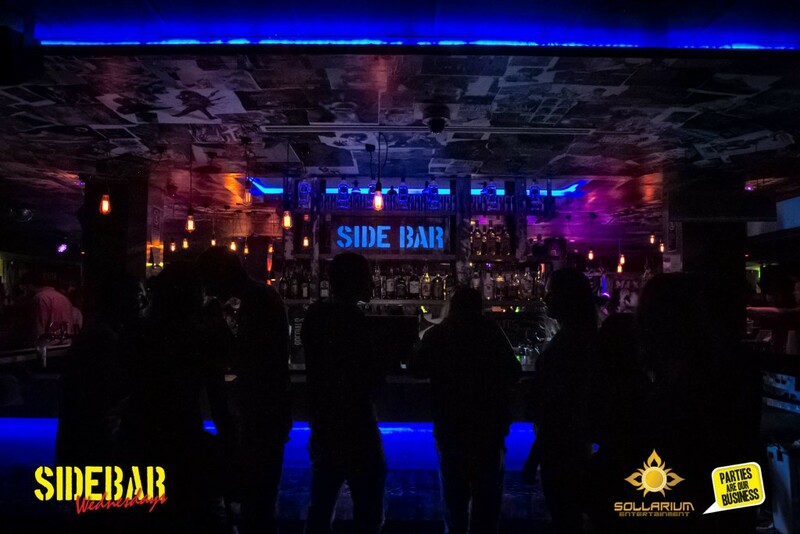 Kings Cross is full of other bars and clubs, depending on the night of the week just walk around and bar hop until you find a place where you enjoy the vibe! Scubar, Scary Canary and Side Bar are the biggest backpacker bars in Sydney and normally packed on random nights of the week since every night is a weekend when you’re traveling! All of these venues offer good drink specials and vary every night of the week. Bar Century is located in the heart of the central business district and offers the cheapest drinks in Sydney every night of the week ($3 vodka, beer, whiskey, etc). The prices will rise after 10 pm to 4 dollars, but it is still cheaper than anywhere else. This place was our go to pregame spot before heading over to Pacha! The crowd is pretty rowdy here, but everyone is just looking to get sloppy. 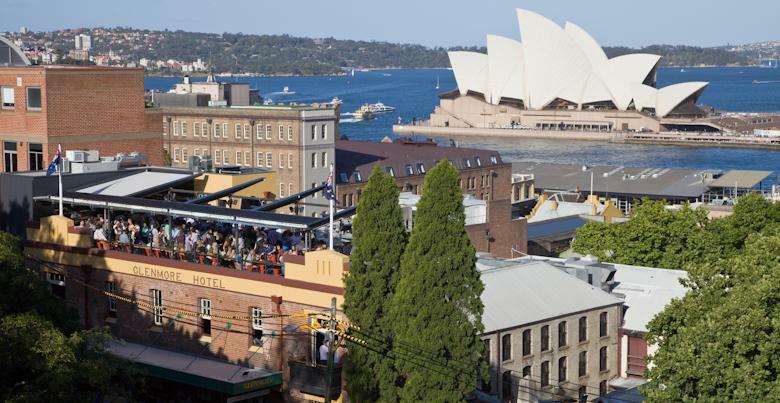 Opera Bar and the Glenmore hotel offer some of the best patio and rooftop views of the city. Opera Bar has is really close to the opera house and therefore is a bit pricey, but the view and atmosphere is really nice. The Opera Bar is an outside patio located on the ground floor. If you want to get a Birdseye view of the city then head to the Glenmore hotel where you can drink the opera house. When you are in a city next to beautiful beaches and weather that is normally pretty awesome year round then people seem to be more inclined to drink on Sundays. The ‘Sunday Sessions’ are quite popular in Sydney. I recommend taking a beautiful ferry ride out to Manly and start at Wharf bar. 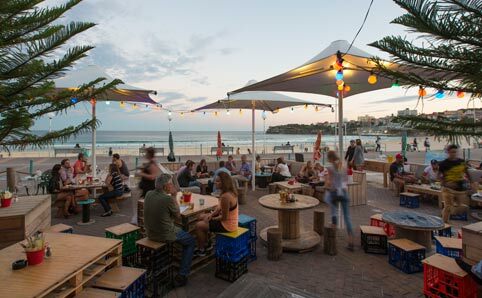 Located right next to the ocean, wharf bar is a perfect place to start. If you have already taken the scenic a ferry ride to Manly then head out to Bondi. Start at the Bucket List Bar then make your way to Beach Road Hotel later for a sloppy Sunday Session.